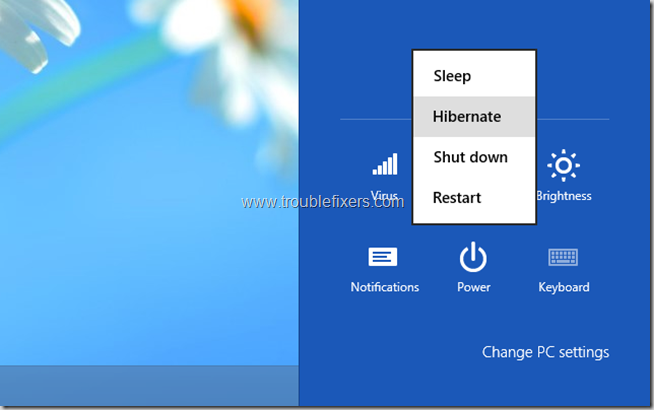 If you have started using Windows 8, you must have noticed that Windows 8 does not allow to Hibernate in almost all new installations as default. 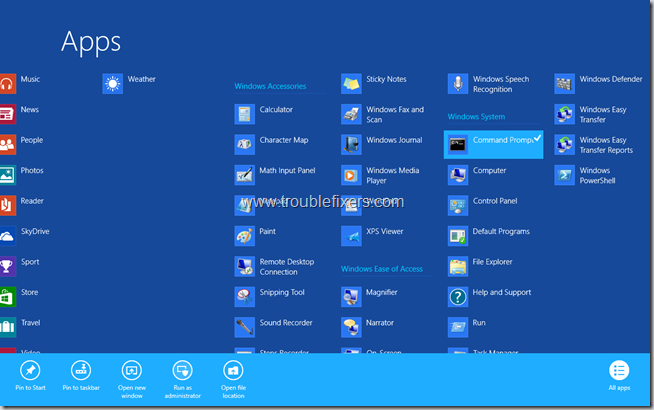 In fact, in Windows 8 there is a special feature called Fast Startup which is usually enabled by default and it makes Windows 8 boot up really fast compared to Windows 7 and older versions by saving some of the kernel and drivers of Windows in a hibernate like file. This allows quick boot times as its faster to read the information from a file than to load all driver and kernel from scratch. 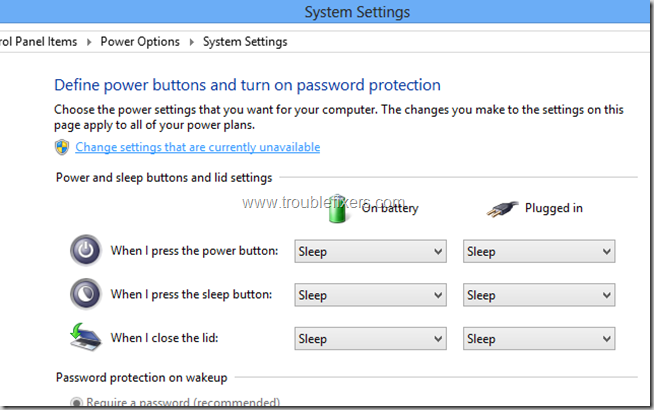 But if you prefer to hibernate your Windows PC and you are annoyed by missing Windows 8 hibernate option or you don’t see Windows 8 hibernate option at all in power options, we will help you to fix the problem right away in very simple steps. 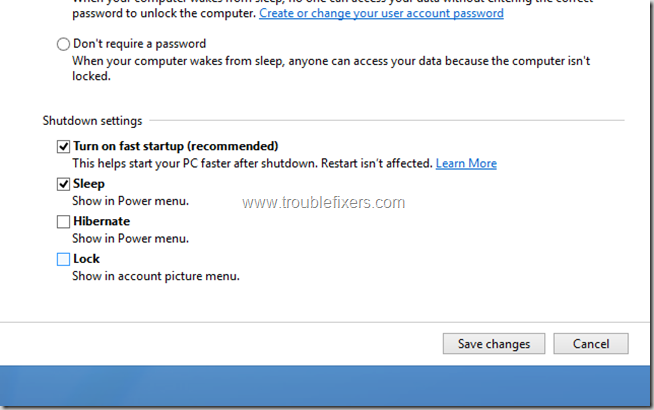 Pleas follow the below steps to make sure hibernate option is restored back in your Windows 8 PC. 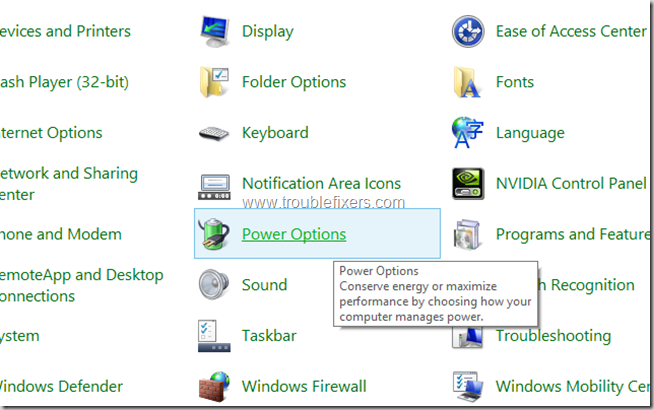 Step1: Locate command prompt in all apps, right click on it and select the option which says “Run as administrator”. 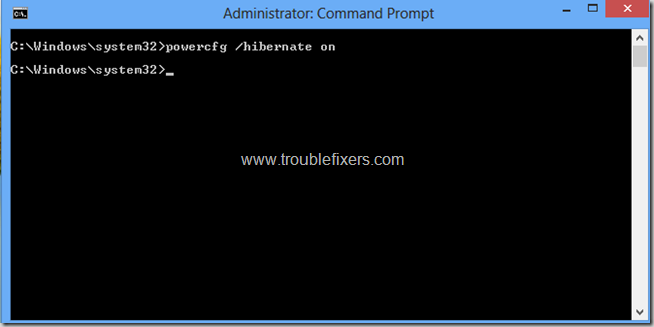 This will launch the command prompt in administrator mode. 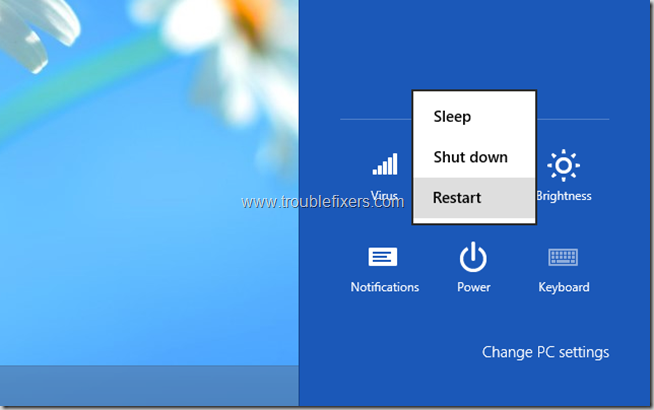 Step 6: Now scroll down on the same Window and you will see “Shutdown settings” under these settings, simply check the “Hibernate” check box and click on the “Save changes” button on the bottom of this window. 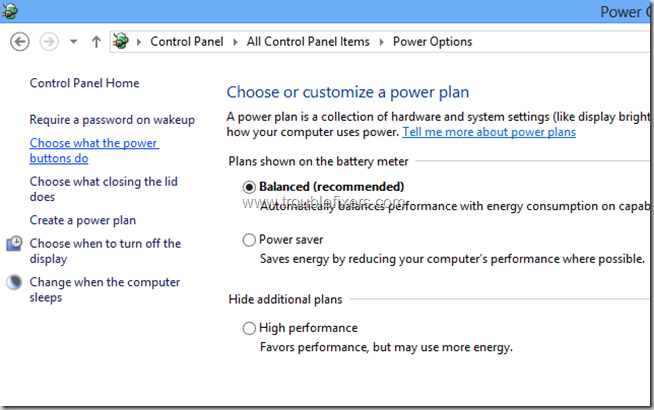 This is it, the above changes bring Hibernate option to Windows 8 Power button settings. Hope you find our tutorial simple and easy to follow, do share the same with your friends.